Most of you must be in search of the pursuit of happiness in materialistic things, but unfortunately, only a small fraction of people can achieve happiness with money. You may find rich people suffering from depression while you may also find a poor person who sleeps at every night with full contentment. Starting your day with a smile can bring you closer to the path of finding happiness. A person can’t be both happy and angry at the same time. You must know that anger is just going to invite a lot of sadness in your brain. So, it is always better that you stay away from anger. Pursuit of happiness lies in making each and every moment count, and that’s why you should remain happy all the time without being angry over unnecessary things. You can’t be happy by making other people upset, and that’s why you need to make sure that you try to keep everyone happy. Your thoughts are responsible for your pursuit of happiness, and you just need to train your brain for being happier. Your actions decide if you are going to be happy or not. Your actions can make a person both sad and happy, and that’s why you need to take care of what you do and make sure that you don’t make anyone unhappy with your actions. The happy faces you see around would be because of the pursuit of happiness you have spread in your surroundings. No matter how much you try to achieve happiness, you are not going to achieve it until you are enjoying every single second of your life. So, you just need to enjoy yourself in every situation, and you would come to know that you are reaching towards the pursuit of happiness and contented life. Even if someone is trying to ruin your day, then all you need to do is to give a smile to that person, and you will feel the magic. A person suffering from a disease can be treated better if he/she is kept happy. No medicines can treat your sickness if happiness is not there. Pursuit of happiness can make a sad person wave off many illnesses like depression, anxiety, and various mental and social disorders. You won’t find anything with having grief in your heart, but you can definitely make all the difficulties go away if you are happy. 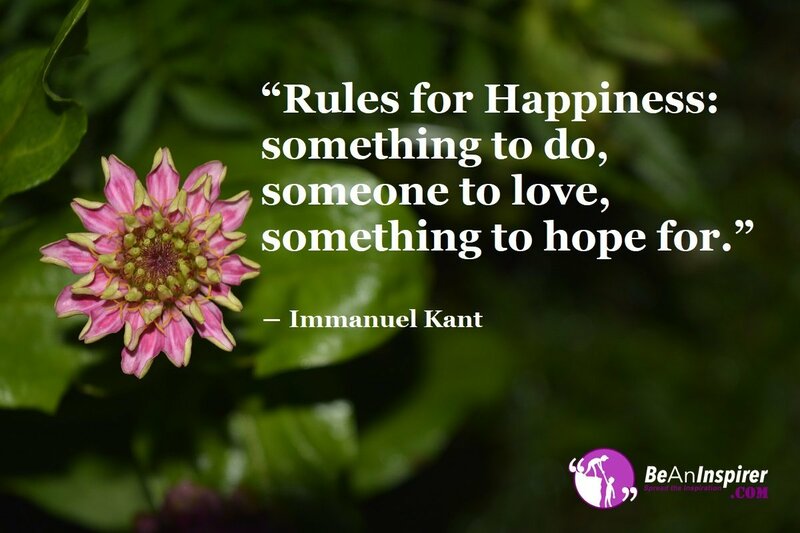 Have you understood the essence of achieving the pursuit of happiness? If any of your any doubts, queries or suggestions, do write your views in the comment box. Sharing your precious happy moments might make you happier than ever.